During a recent trip to a Miami-area Porsche dealership, TopSpeed founder Philippe Daix found himself face to face with five 911 GT3s as they patiently await an engine swap. 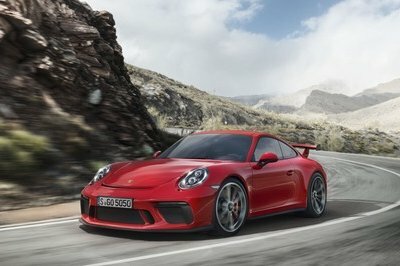 Porsche is reportedly testing a revised version of the GT3’s 3.8-liter, flat-six engine, but until the engine is ready and shipped to dealers, these brand-new cars sit covered in a layer of dust, blocked by other vehicles within the bowels of the dealer’s service department. 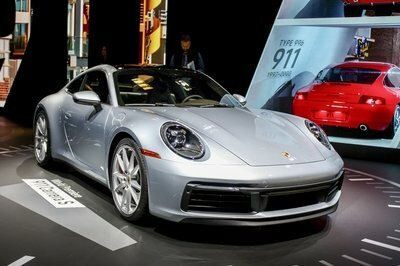 Porsche made the unprecedented move in February of notifying owners to stop driving their GT3s and ordered dealers to stop selling them until repairs are made. The announcement came after two seemingly perfect GT3s burst into flames as they meandered down European roads earlier this year. 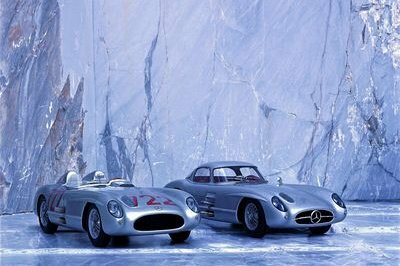 The German automaker’s investigation into the fires revealed two piston rod screws became loose, causing all sorts of mayhem and catastrophe within the engine block. Thankfully, no accidents or injuries resulted from the fires, but the incidents were enough for Porsche to recall all 785 of the 2014 911 GT3s produces. 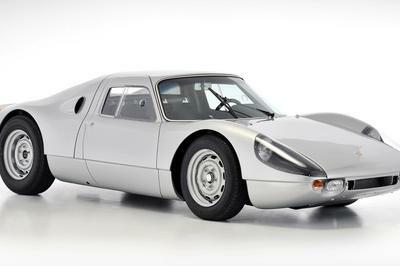 Until the cars are fixed, current GT3 owners have replacement Porsche vehicles. 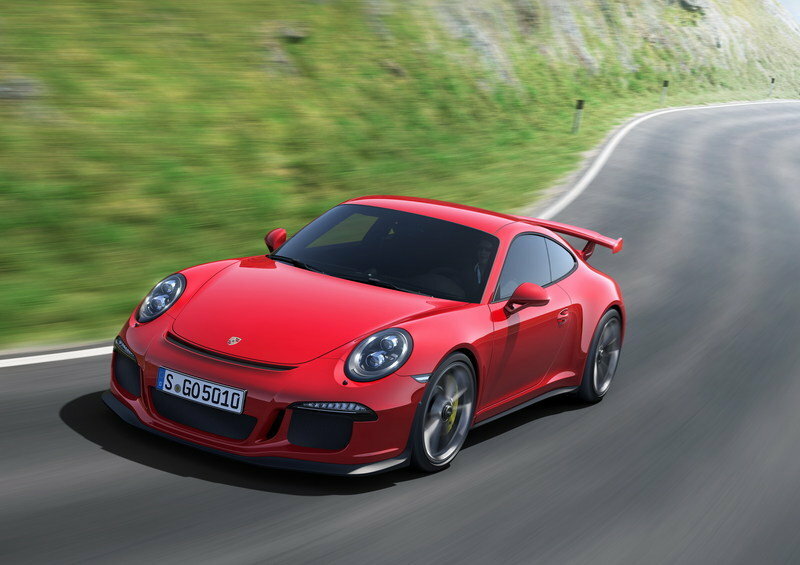 Click past the jump to read more about the 2014 Porsche 911 GT3. 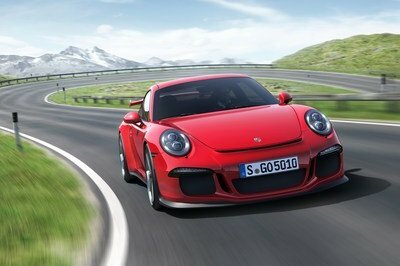 The 2014 Porsche 911 GT3 is the performance halo car for the German automaker with the right equipment to outpace nearly everything else on the track. 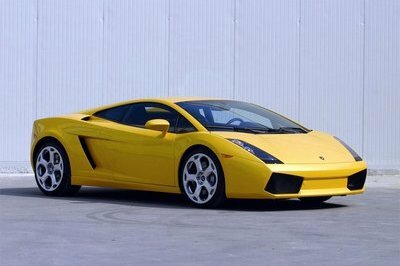 Power comes from a 3.8-liter flat-six making 475 horsepower and 324 pound-feet of torque, sending the lightweight supercar to 60 mph in just 3.3 seconds on its way through the quarter mile in 11.5 seconds. Porsche listed the GT3’s top speed at 195 mph. 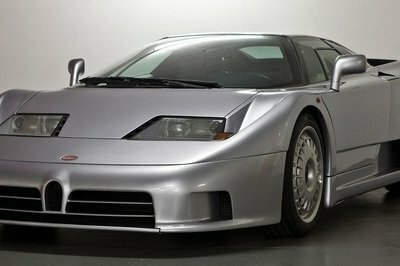 Pricing for this track star isn’t cheap at $130,000, but it’s a relative bargain when considering the price tag on its other German and Italian competition.